The following information is specific to the Office. What are the duties of the City Auditor? The City Charter states that the City Auditor is the “general auditor of the City and of every department, commission and office thereof” and the City Auditor shall “…carefully examine and audit the books, records, accounts, funds and securities…” In addition to this broad description of duties, the City Charter defines a few specific duties such as regular review of the City’s disbursement of funds and the requirement that the City Treasury be audited at least once a quarter. How long is the term of office for the City Auditor? Does the City Auditor have term limits? The term of office is 4 years, without term limits. What are the qualifications for becoming a member of the City Auditor’s staff? 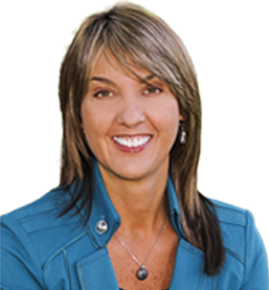 The Long Beach City Auditor appoints all employees of her office, and staff members have a variety of experience and education. Although many professional staff members have a background in accounting, it is not required. All members of the audit staff take Continuing Professional Education (CPE) courses throughout the year to increase knowledge, stay current on trends in the auditing profession, and meet educational requirements for performing audits under generally accepted government auditing standards (GAGAS). Who audits the City Auditor? To comply with Government Accountability Office Standards, auditors from other local governments come to Long Beach every 3 years to conduct a quality review called an “external peer review.” A national and international professional organization, the Association of Local Government Auditors (ALGA), coordinates this program. Who sets the accounting standards for local governments? The nationally recognized accounting standard-setting body for state and local governments is the Governmental Accounting Standards Board (GASB), which establishes standards of financial accounting and reporting. These standards guide the preparation of external financial reports of those entities. Who sets the standards that the Long Beach City Auditor’s Office uses in conducting audits? Ensure compliance with policies and procedures, contracts, and state and federal laws/regulations. The City Auditor’s staff performs most audits; however, outside accounting firms are contracted to perform certain audits for the Auditor’s Office (e.g. CAFR, Single Audit) under the oversight of the City Auditor. What other types of audits does the Office perform? A financial audit is a methodical examination and verification of accuracy and completeness of financial information. Examples of financial audits are the City’s Comprehensive Annual Financial Report (CAFR) and the Single Audit. Examination — a review of a subject matter or assertion based on specific criteria (opinion is expressed in report). Review — inquiry and analytical tests performed on information presented to an auditor. The auditor expresses a conclusion about whether any information came to the auditor’s attention that indicates the subject matter is not in conformity with the criteria or the assertion is not fairly stated in all material respects based on the criteria. Agreed Upon Procedure — a project in which specific procedures are performed. What is the Single Audit? Prior to the Single Audit Act of 1984, governments and non-profit organizations receiving federal funds were subject to multiple audits by various federal funding agencies. The Single Audit Act was passed so that one annual audit with both financial and compliance components is performed to review all federal funds received and spent. 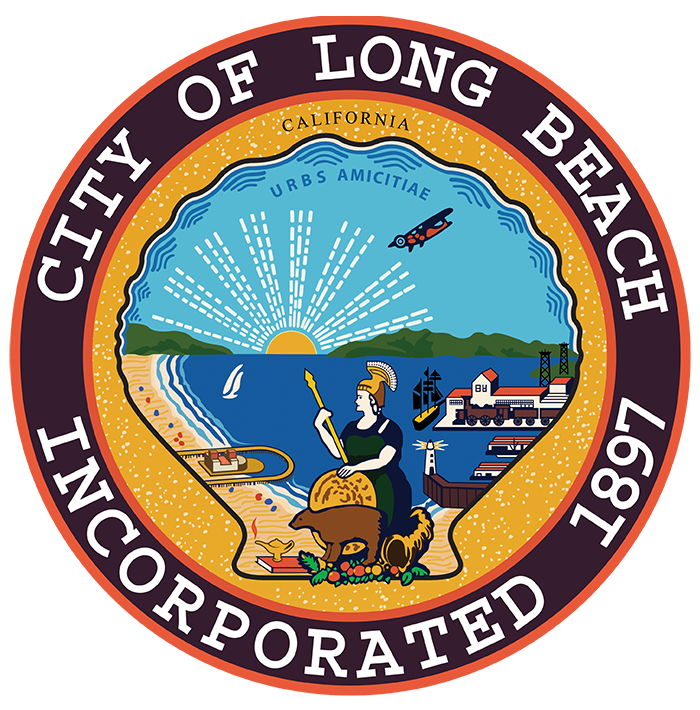 The Single Audit, also known as the OMB A-133 audit, covers all audit requirements of federal departments and agencies and relieves the City of Long Beach from having to undergo a series of audits. (5) The accomplishment of established objectives and goals for operations or programs. Audit findings are significant issues identified during an audit and are the result of the evaluation of collected audit evidence against audit criteria. Can the Long Beach City Auditor’s Office audit any department of the City? Yes, all departments are subject to the City Charter and therefore can be audited by the City Auditor’s Office. How is a City department selected for an audit? The City Auditor’s Office is continually looking for ways to improve City operations and monitor high-risk areas. Audits are selected according to a number of factors such as length of time since previous audit, potential for cost savings, and susceptibility to fraud, waste, and/or abuse. Recognizing that we are a resource to them, City Council Members, the City Manager, or department heads occasionally request audits. How often are departments audited? Certain audits are required by the City Charter or the Municipal Code, such as annual Proposition H audits and quarterly audits of cash and investments. In addition to mandated audits, the City Auditor’s Office performs audits of department operations, contract audits, Fraud Hotline investigations and other services. The frequency that an activity or operation in a department may be audited depends on a number of factors including the level of risk associated with the operation. There is no regular rotation of non-mandated audits or departments. Can a resident request that the City Auditor’s Office conduct an audit of a Long Beach City program or department? Yes. The City Auditor welcomes recommendations for audits. All requests for audits are considered but decisions to audit are based on available resources and risk assessment. Recommendations for audits may be sent to Auditor@longbeach.gov. What should a City department expect during an audit? What is the process? (1) Planning – Audit staff conducts internal meetings to assess risk, identify sources of evidence, determine the audit objective, scope, procedures, and develop a written audit plan. Then they meet with the auditee to describe the different phases of the audit. (3) Reporting – Audit reports are issued communicating the results of each completed audit to those charged with governance. Audit findings are communicated to management with a request to implement the audit recommendations. A follow-up audit may be performed at a later date to determine if management has complied with the report recommendations. This depends on the complexity of the assignment. The auditee’s cooperation in arranging meetings and quickly providing data as requested helps minimize the length of time involved in the audit. Who receives finalized audit reports? Audit reports may be issued to any or all of the following: Mayor, City Council Members, City Manager, Department Heads, Boards, Commissions, and other interested parties. Most reports are also available to the public and can be viewed on the City Auditor’s website. What is the City Auditor’s Fraud Hotline? The fraud hotline allows confidential anonymous reporting of fraud, waste and abuse of City of Long Beach resources. The toll-free phone number, 1-888-FRAUD-07 (1-888-372-8307) is available 24 hours a day, 7 days a week. To assure anonymity, calls are received by an independent service and then submitted to the City Auditor’s Office. The Whistleblower Protection Act is a California state law that provides Whistleblower protection for anyone reporting fraud, waste or abuse against the City. Under the California Whistleblower Protection Act, the City Auditor’s Office has broad authority to perform independent investigations into tips of alleged City fraud, waste, or abuse. Individuals can submit tips of City fraud, waste, or abuse by calling the City Auditor’s Fraud Hotline 1-888-FRAUD-07 (1-888-372-8307), by submitting a tip online or by using the MyAuditor App. The identity of the individual reporting fraud can be completely protected, including name, employment history, personnel records, friends and family. A person calling the City Auditor’s Fraud Hotline or submitting a tip in writing does not need to provide his or her name. Where can I obtain a copy of the City Budget or the Comprehensive Annual Financial Report (CAFR)?